If you are interested in a garage door in Houston that is modern or contemporary, the best choice is glass. A glass garage door will definitely transform the look of your home. During daytime, sunlight will make it look stunning and at night, the warm glow from inside will make it look quite cozy. Call A1 Garage Door Service in Houston now at 713-766-5585 now to order a beautiful glass garage door in Houston. 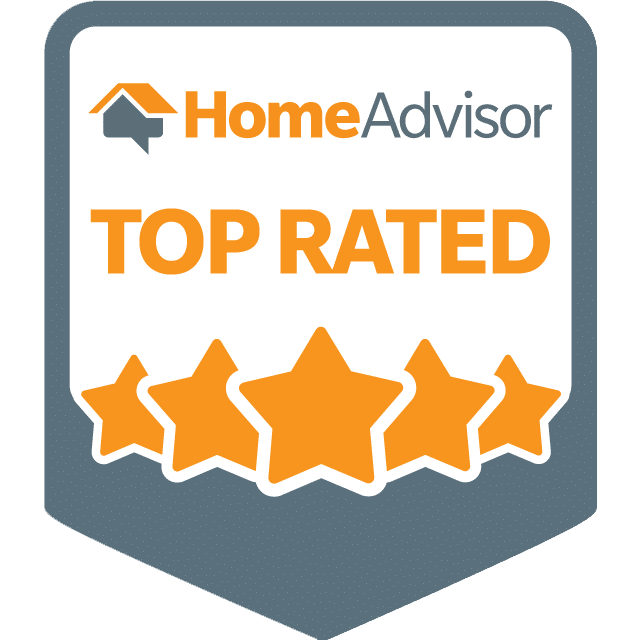 Our clients have given us consistent 5-Star Rating on Yelp, A+ on BBB and the Super Service Award from Angie’s List because of our high quality products and strong customer service orientation. So join our legion of satisfied customers now, book A1 Garage Door Service in Houston to install your dream glass garage door. If you are really serious about installing a glass garage door, it is very important to consult the ex-perts from the very beginning. A1’s team of experienced professionals in Houston can give you ad-vice on the design and the technical specifications based on your needs and requirements. What’s more, our technicians in Houston are also trained to maximize the aesthetics of your glass door design, ensuring that you indeed made the right decision in getting our services. In booking a garage door installer or service provider, it is important that you are able to book their service by demand. We at A1 Garage Door Service in Houston understand this and want to ensure the comfort of our customers every single time. As such, no matter the time or the weather, we have a dedicated service that you can call for all your garage door needs. So what are you waiting for, call A1 Garage Door Service in Houston now at 713-766-5585.